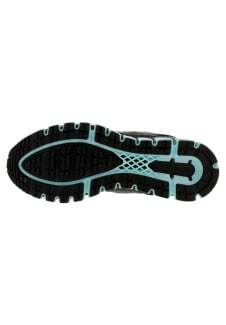 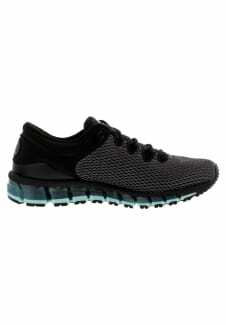 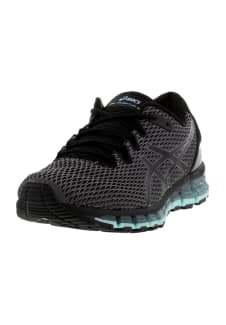 Anyone can move and the GEL-QUANTUM 360 SHIFT MX for women is designed to make movement more comfortable. 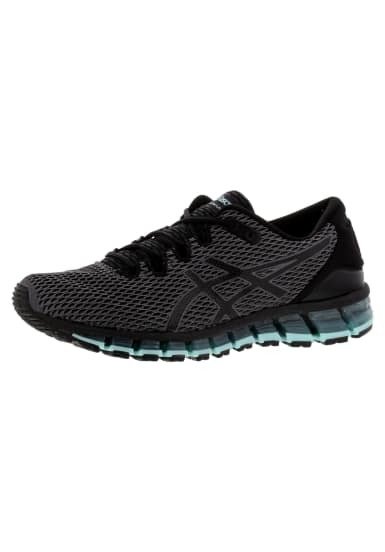 180° GEL cushioning comfort ensures every one of your landings are softer – weather you’re out for a jog, lunging it up in the gym or just racking up the steps with a brisk walk. 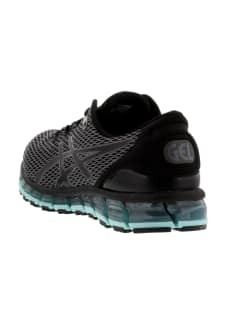 However you choose to move, the GEL-QUANTUM 360 SHIFT MX will support each step with a new and improved welded mesh material upper and versatile styling to complete any active look.